Think pink! October may be breast cancer awareness month, but there's nothing stopping you from showing your support all year long. Our Suddora pink ribbon sweatbands proudly display the iconic pink ribbon that is commonly associated with the fight against breast cancer. 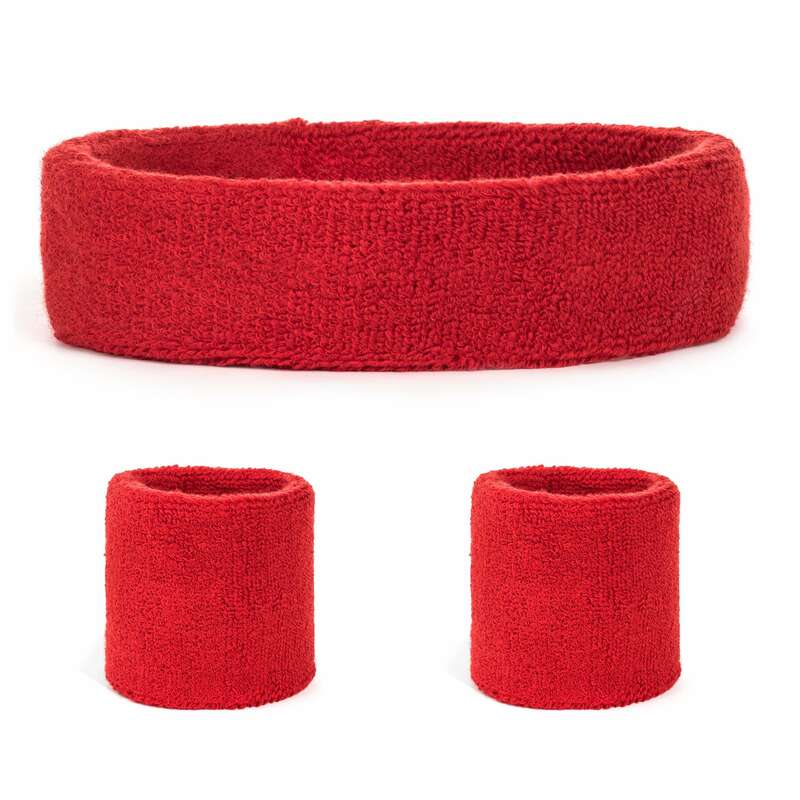 The set includes a sweat headband and two wrist sweatbands, both in the classic hot pink color and embroidered with the pink ribbon logo. Constructed from ultra soft fabric, each piece is comfortable for a variety of workouts. 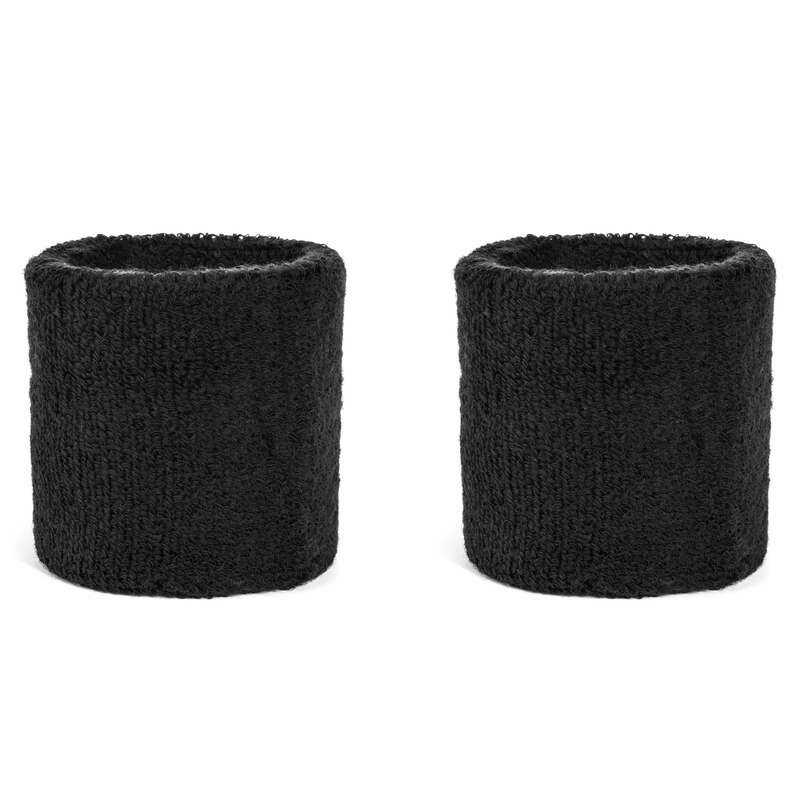 So if you're a survivor, or if you're currently fighting the battle, or if you are supporting a loved one, this sweatband set is the perfect tribute. 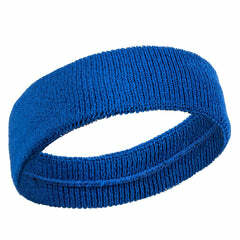 Mix fashion with function when you wear this sweatband combo!